The band drinks Bolhazul Impressionist source, Renaissance and Romantic in the video for "Manet", song that anticipates the group's first album to be released this year. Produced by Pupil, Junior Company UNB, the bold clip holds the screen a parallel between painting, music, dance and audiovisual. 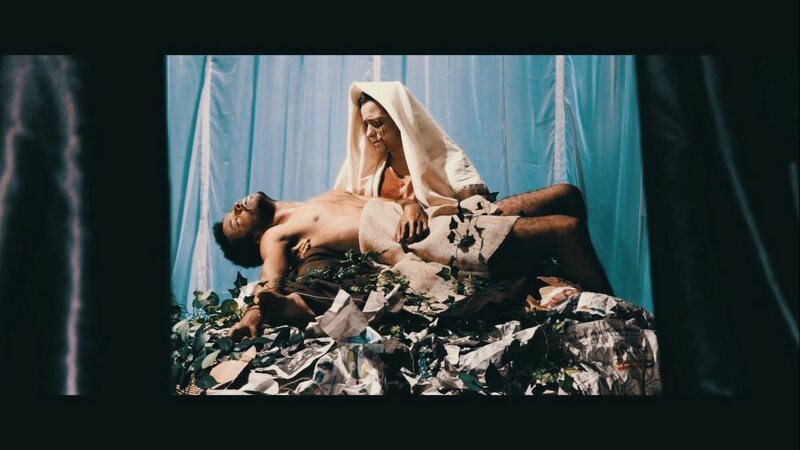 Full of references to classic works, video honors "Olympia" (Manet), "Pieta" (Michelangelo), "The born of Venus" (Botticelli), "Luncheon on the Grass" (Manet) and "Creation of Adam" (Michelangelo). The clip is now available on the official channel of the band. Composed during disc recording, the music of the letter came up with the help of an astrology book that was in the studio and brought the information that Édouard Manet and Patrick Maciel (voice and guitar), They did the same birthday. "At that moment I had a insight. It would be ideal to do a song with the art theme, a theme that has inspired us and we appreciated for a long time. The rest was the creative process that happened, I started studying about the life and work of Manet further and established as the music that would open our album ", Patrick account. Musician account, yet, From the study of the painter, He managed to establish a relationship between Manet and the role of art in society: "Manet caused controversy with some of his works and we believe that this would also be a role of art, go against convention, impact and generate reflection on different topics. We enjoyed also this association between different types of art, as the visual and music and so we also try to make the association with this song ", Patrick analysis. Banda Bolhazul, clip “Manet”. Photo: Disclosure. partnership between the fruit and Bolhazul Pupil, the video for "Manet" brings the representation of important scenes in art history. To play back the frames, the sets were made of recyclable materials and disposable objects, combining simplicity and beauty in the compositions. 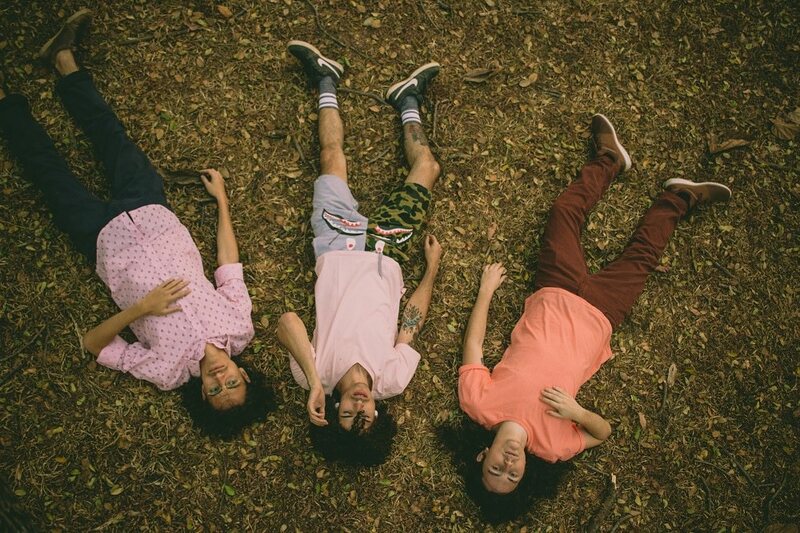 The Bolhazul band stands out in Brasilia independent scene for experimental sound, full-bodied with intense guitar riffs and bass lines thin. Besides Patrick, the band is formed by Hoffmann Eduardo (low) and Guilherme Rocha (battery). Banda Bolhazul. Photo: Lara Biel.